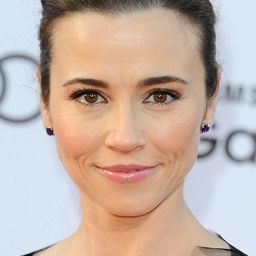 Linda Edna Cardellini (born June 25, 1975) is an American television and film actress. She is best known for her roles as high school student Lindsay Weir on Freaks and Geeks, as Velma Dinkley in the live-action Scooby-Doo films, and as Samantha Taggart on ER. Description above from the Wikipedia article Linda Cardellini, licensed under CC-BY-SA, full list of contributors on Wikipedia.